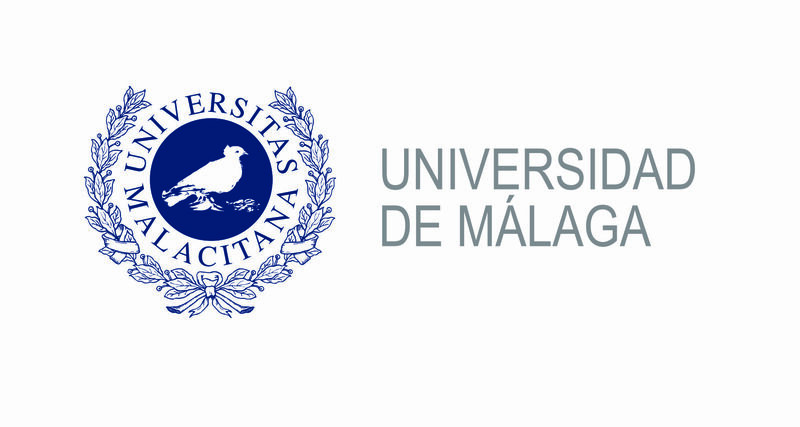 During the previous editions the Network of Excellence CRTIS has supported the initiative. 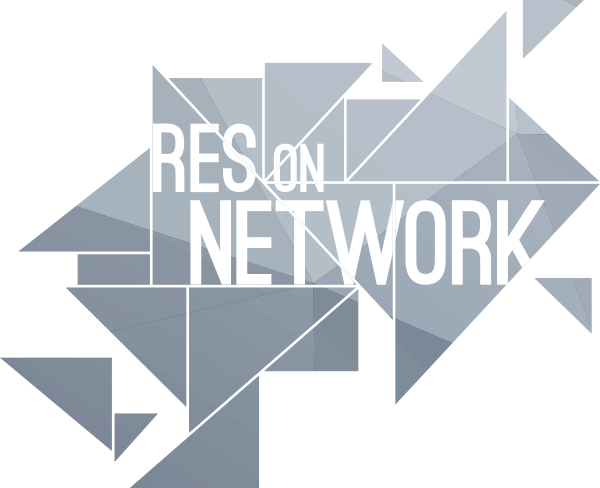 This year we thank the "Res on Networks" association to support the price, thus allowing its survival. 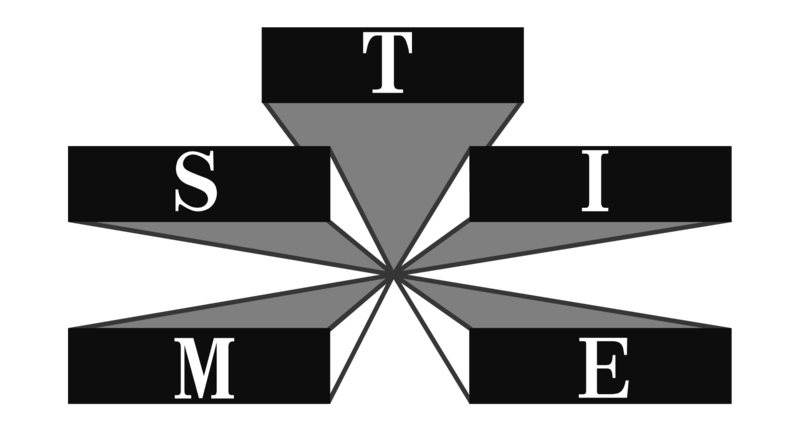 In perfect continuity with previous editions the ranking for the award will benefit from three sequential evaluations: the first form the conference reviewers (as for any other submission); the second from the audience after presentation and a third from an all academic board headed by Professor Bernhard Hammerli. Prof Marco Santarelli, scientific director of the institute "Res of Networks", will join the board for the final evaluation and will award the winner and the finalists. To promote and support young researchers operating in the CIP framework, we are continueing the tradition established by CIPRNET to provide a grant for the best young researchers' papers in Critical Infrastructure Protection. Every young engineer / scientist interested in CRITIS and in CRITIS community and is less than 32 year old by Dec 31st, 2017 is invited to apply. We explicitly invite junior experts and researchers form universities, research organisations and industry to apply. Junior experts less than 32 years old may apply for the Young CRITIS Award YCA. Three YCA applicants per year will be selected for presenting their work at CRITIS conference (in 2017 in Lucca) in the YCA award session. Inform B.M. Hämmerli that your contribution is an application for YCA. The evaluation procedure is as follows: Three experts will review your contribution, applying the same evaluation criteria as fort he other CRITIS submissions. The up to five best accepted contributions of YCA applicants are forwarded to the YCA evaluation committee for further selection. The YCA evaluation committee selects up to three finalists for the YCA award session. The up to three finalists present their contributions during the YCA award session. The up to two not selected applicants present their contributions during the regular programme in other sessions. The final ranking oft he finalists takes place after their presentations. The awards will be bestowed during a closing ceremony. Note: If you get a positive evaluation, but you are not selected for YCA award, your paper will be presented at the conference in the regular slots as all other papers. Therefore, you can only win by applying for YCA. The total available award money is 2000 Euro. 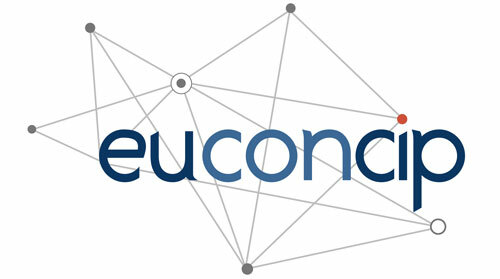 José Marti, University of British Columbia; Elias Kyriakides, University of Cyprus; Roberto Setola, University Campus Bio-Medico of Rome; Marco Santarelli, Istituto Internazionale di Ricerca e Sviluppo ReS On Network. YCA papers are normally submitted as other papers through the EasyChair conference system of CRITIS.